KATHMANDU, Nov 22: The ruling parties CPN (Maoist Center) and Nepali Congress (NC) have decided to register constitution amendment bill in parliament within a few days although the major opposition party CPN-UML has announced to strongly protest against the proposed amendments. 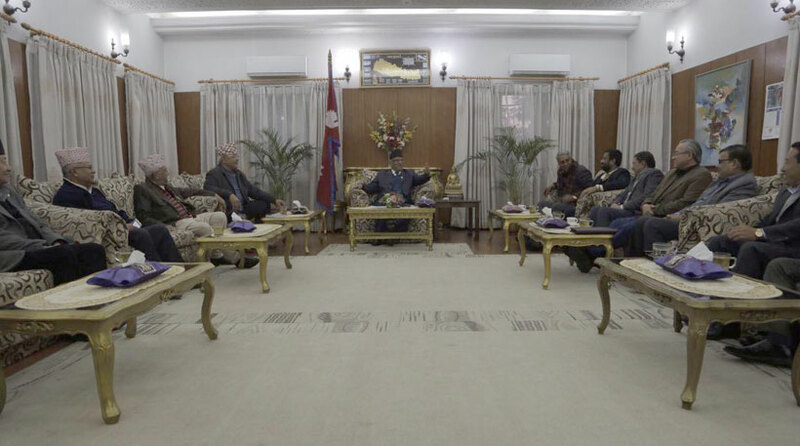 The governing parties decided to move ahead with the amendment process even though the UML leaders at a three-party meeting on Monday threatened protest against the amendment process. The government has prepared a draft of the bill to amend four provisions of the constitution related to provincial boundary, marital naturalized citizenship, representation in national assembly and the language of official business. He claimed that the UML stood against the ruling parties' proposal as the proposed changes were against the national interest. “If the amendment proposal is registered despite our objection, it won't create acceptability of constitution from all sides as claimed by the government. It will rather sow the seeds of mistrust among the major political forces,” said Rawal. 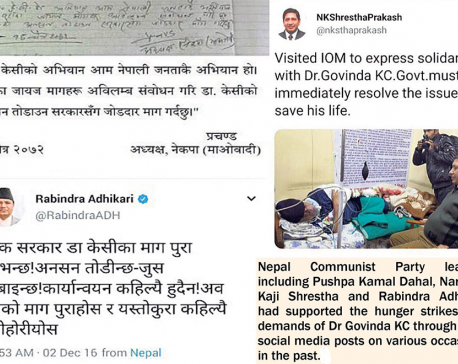 Irked by UML leaders' response, Prime Minister Pushpa Kamal Dahal accused them of conceitedness in not supporting the process. Deputy Prime Minister Bimalendra Nidhi of the NC said that the government side decided to register the amendment bill in consultation with the agitating Madhesi parties. “The UML leaders refused to support the amendment proposal. Now we will register the amendments to the consultation with the Madhesi parties,” said Nidhi. He said that the ruling parties decided to move ahead with support from Madhes-based parties because they had reached an agreement with the agitating sides to address their demands by amending the constitution. Barshaman Pun of CPN (Maoist Center) accused the UML of backtracking on its past commitments. According to him, the opposition leaders in the past had committed themselves to support amendment based on the relevance of the amendment proposal. 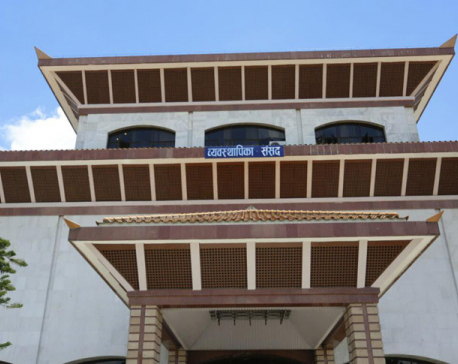 Leaders from the ruling parties said that they would make last ditch efforts to persuade the UML to support the amendment process even after registering the bill in parliament. As per the existing strength of the ruling and opposition parties in parliament, the task of garnering two-thirds majority in favor of the amendment proposal is not going to be a tight race.